We all have a responsibility to promote high standards of behaviour in the game. 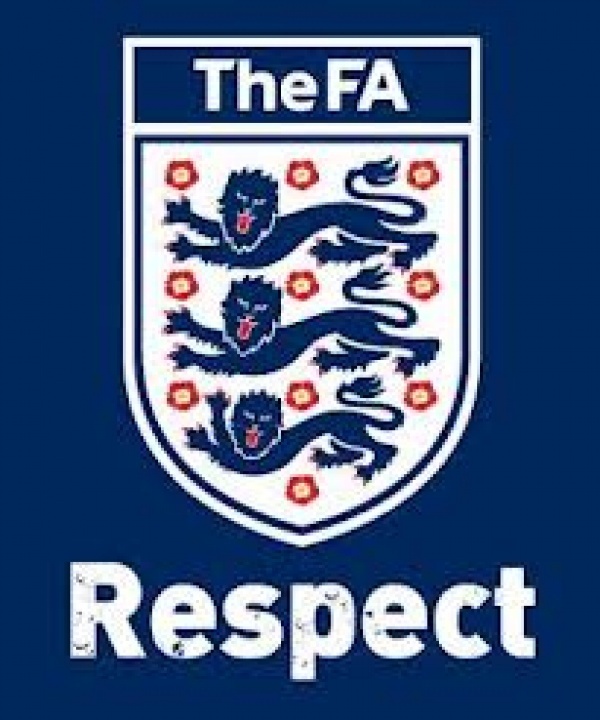 In The FA’s survey of 37,000 grass-roots participants, behaviour was the biggest concern in the game. This included the abuse of match officials and the unacceptable behaviour of over competitive parents, spectators and coaches on the sideline. Play your part and observe the guidelines which can be downloaded from this page.